Dawson Creek, BC. 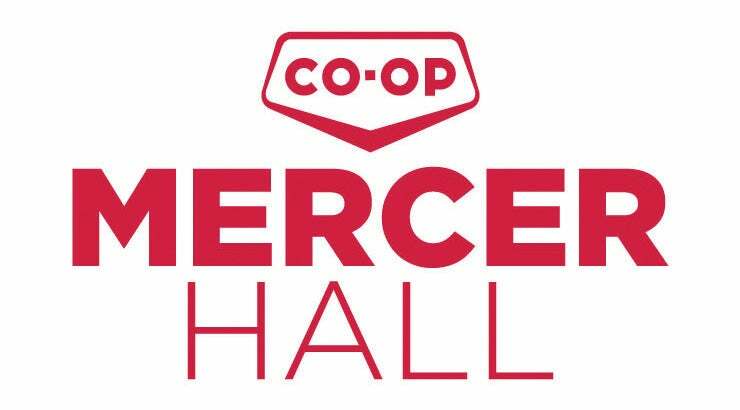 – Spectra, which manages the Encana Events Centre, in conjunction with the City of Dawson Creek, has signed a multi-year agreement with Dawson Co-op to become the naming rights partner of Mercer Hall which will now become Co-op Mercer Hall. The space has already hosted 17 events, including the Dawson Creek Pride Society’s Dragapalooza, a dinner banquet for Hockey Canada, an All Candidates Forum, and multiple Christmas parties and events. 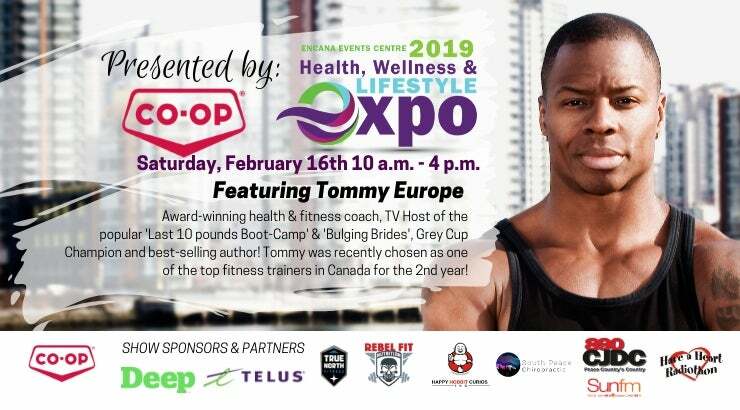 Dawson Co-op will also become the title sponsor of the Health, Wellness and Lifestyle Expo, which will showcase former Canadian Football League defensive back, personal trainer and fitness coach Tommy Europe. He currently stars in the Slice reality show “The Last 10 Pounds Bootcamp” and “Bulging Brides” and is also a stunt performer who has appeared in movies and tv series such as Deadpool, Arrow and The Flash. Tommy will give two keynote speeches during the event on Saturday, February 16 at the Encana Events Centre. Tickets will be on sale Wednesday, January 23. Co-op Mercer Hall will also host THE MENTALISTS, an evening of mind-bending fun. Sponsored by the Dawson Co-op, Magician and Mind Reader Edward Stone and Comedian and Hypnotist Ray Anderson will entertain audiences on Thursday, February 21, 2019. 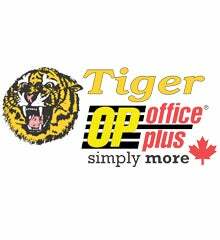 Tickets will be on sale Friday, January 25 at the Tiger Box Office plus or www.tigerboxofficeplus.ca. The Corporation of the City of Dawson Creek is a forward looking, honest, respectful, fair, accessible and collaborative government that prides itself on responsive fiscal stewardship and holds the trust and confidence of the community. 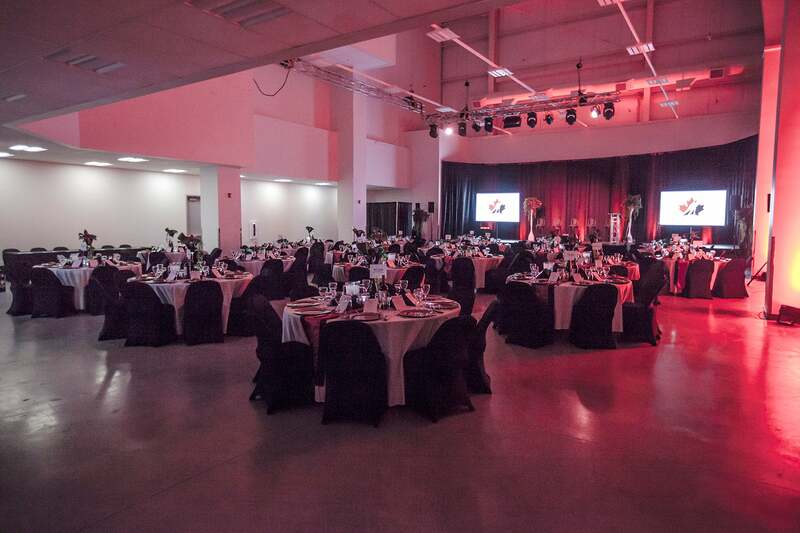 The Encana Events Centre is a state-of-the-art multi-purpose venue located in Dawson Creek, BC. Spectra provides Venue Management, Food Services & Hospitality, and Partnerships at the Encana Events Centre. Hospitality, and Partnerships. Learn more at SpectraExperiences.com. George Mercer Dawson. Born in Pictoo, Nova Scotia in 1849. He was a surveyor, a geologist, and a botanist. He studied, recorded and analyzed rocks, minerals, soil, and vegetation. From 1873 to 1889, he worked along the 49th parallel from Lake Superior west to the Rocky Mountains. Then he went north to the Queen Charlotte Islands (Haida Gwaii), up to the Bering Sea, and as far north as Dawson City, Yukon. His results would determine the route that the Canadian Pacific Railway would take to unite Canada by rail. When engineers in his party came across a small stream, they called it Dawson’s Brook (after George). Later it was changed to Creek. Dawson’s work and journals were so meticulous and exact, they are still used for reference by scientists today.